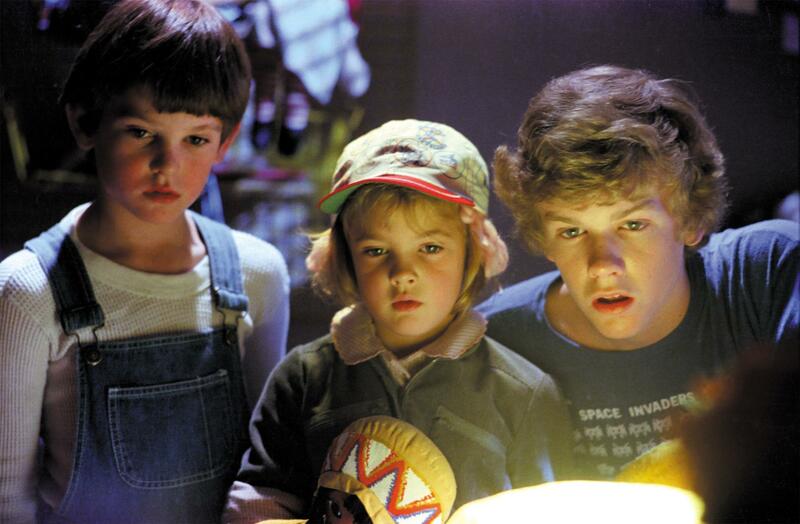 On June 11th, 1982, the blockbuster movie “E.T. the Extra-Terrestrial” opened in theaters. The movie dazzled audiences with state-of-the-art special effects and a touching, humorous, story line. What is your favorite scene from the classic Spielberg movie? 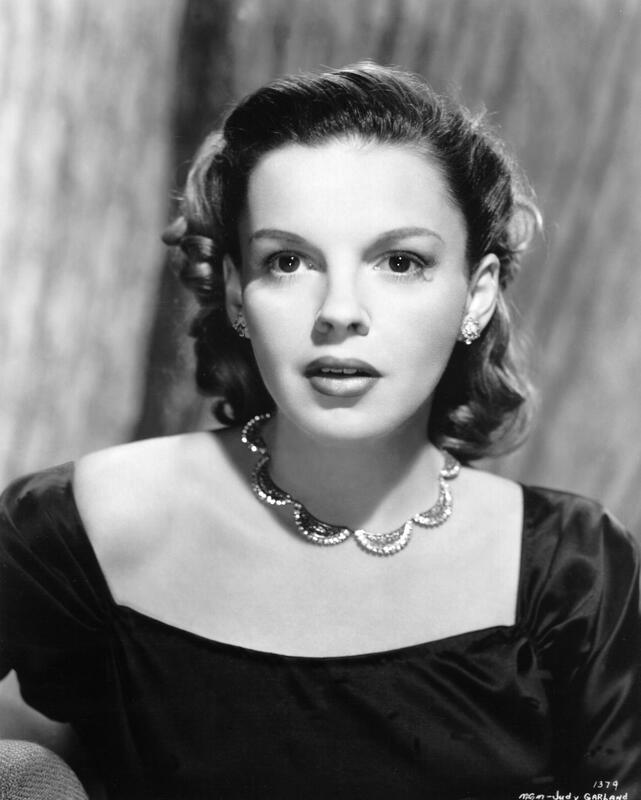 Happy birthday Judy Garland (June 10, 1922 – June 22, 1969)! What are your favorite memories of the actress most identified for her role as Dorothy in “The Wizard of Oz”? 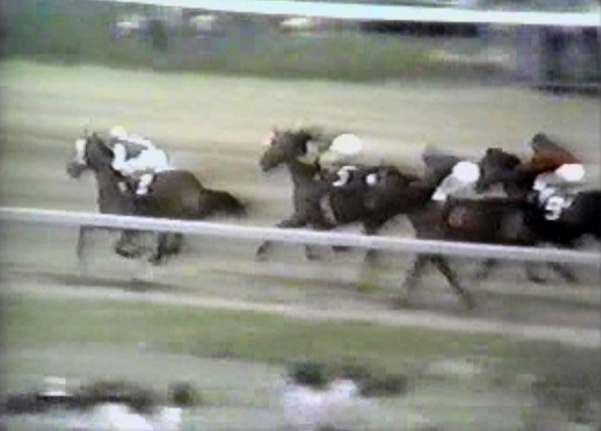 On June 9th, 1973, the first Triple Crown winner in 25 years of horse racing won the Belmont Stakes in New York. The thoroughbred that clinched horse racing’s most prestigious honor was Secretariat. On June 8th, 1940, American singer and actress Nancy Sinatra was born. What are your favorite memories of the singer best known for the 1966 hit “These Boots are Made for Walkin'”? On June 7th, 1958, Prince Rogers Nelson, better known as simply Prince, was born. 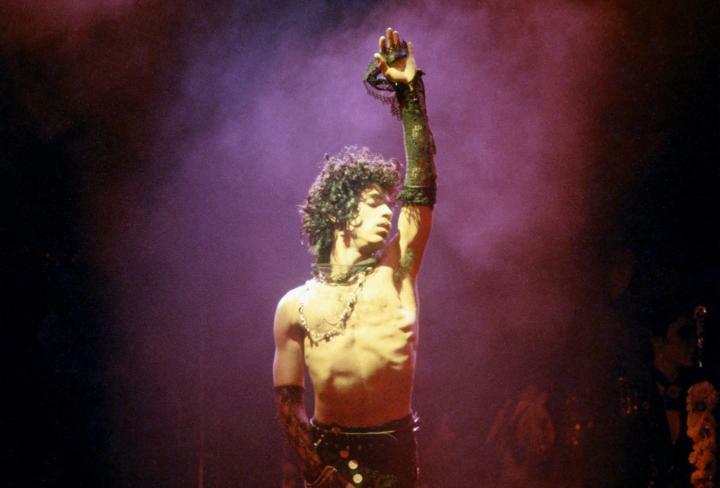 The singer, songwriter, musician, and actor is famous for such hit songs as “Raspberry Beret,” “Kiss,” “Little Red Corvette,” “Purple Rain,” and many more! What are your favorite memories of Prince? 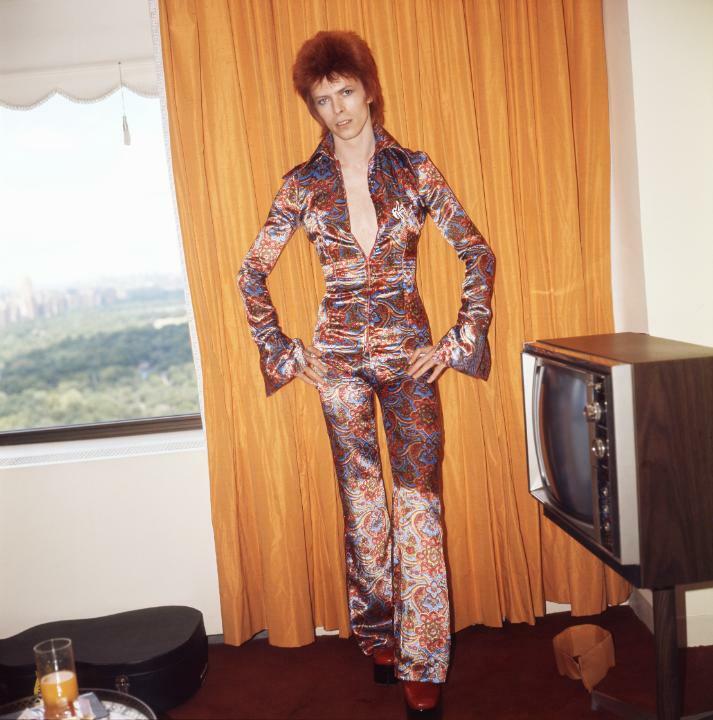 On June 6th, 1972, David Bowie released the album “The Rise and Fall of Ziggy Stardust and the Spiders from Mars.” What are your favorite songs by David Bowie? On June 5th, 1959, Bob Zimmerman, better known as Bob Dylan, graduated from high school in Hibbing, Minnesota. Soon he was performing at coffee houses at the University of Minnesota in Minneapolis, and later, in Greenwich Village in New York City. 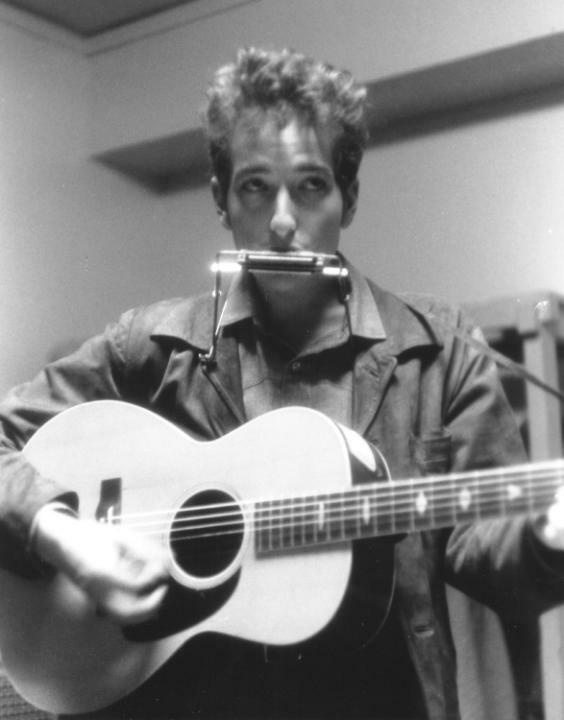 What are your favorite Bob Dylan songs?